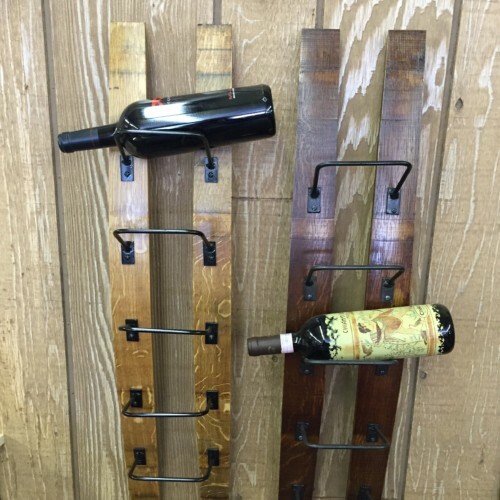 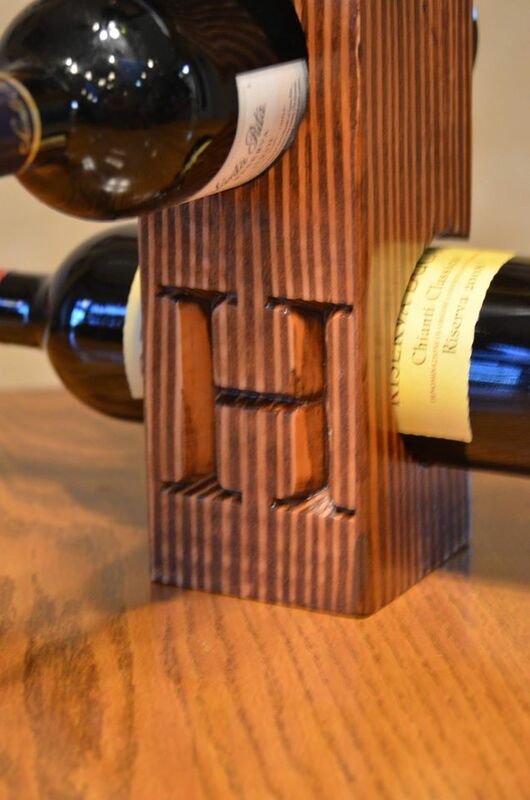 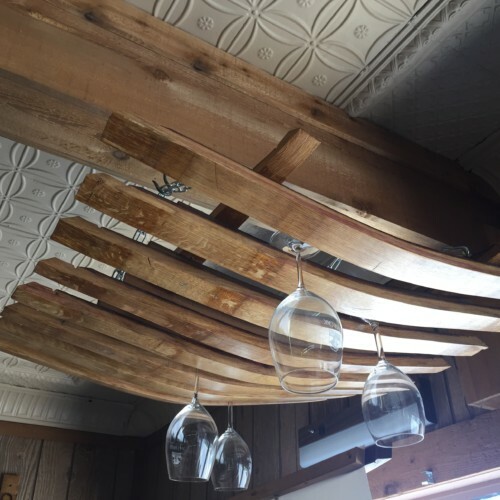 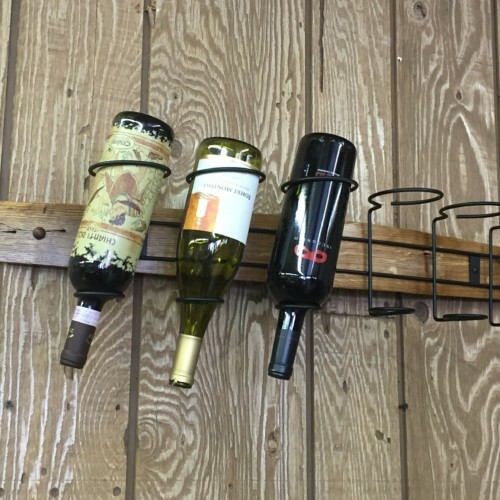 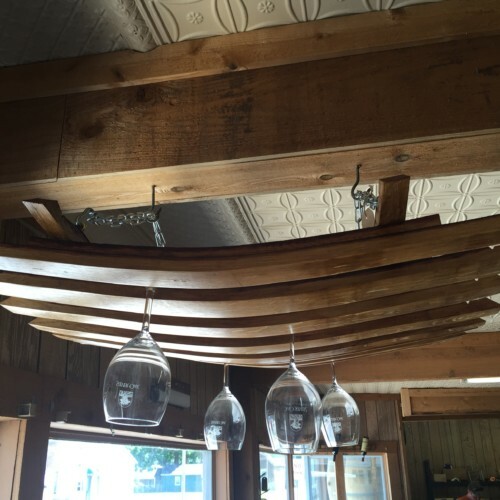 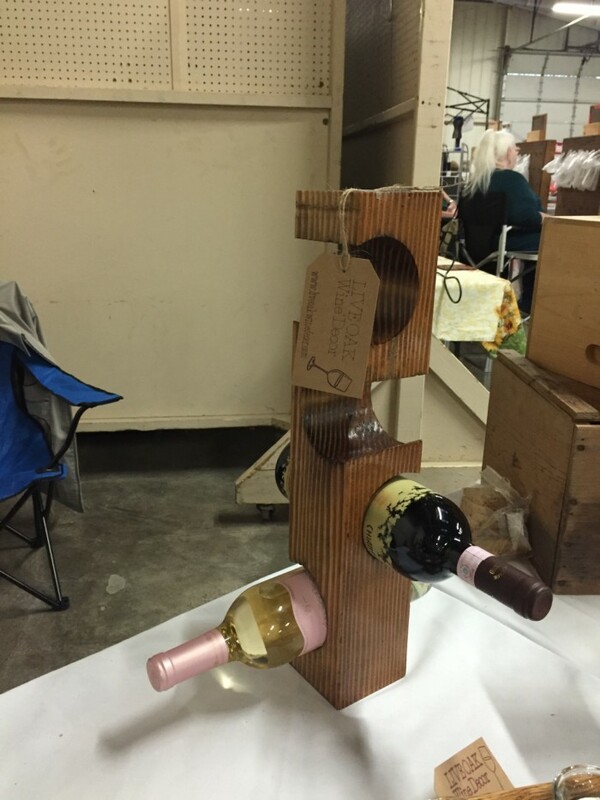 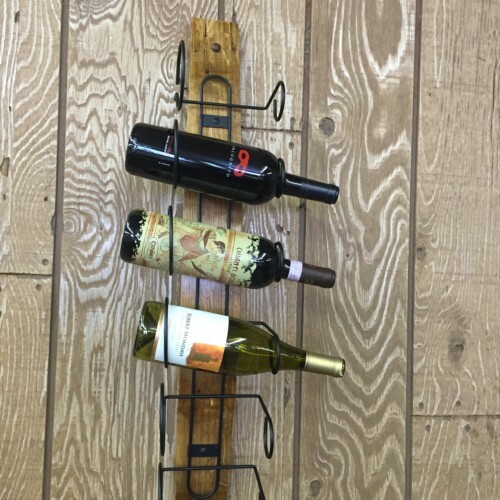 This unique vertical 4×4 wine rack is the perfect piece for a small space! 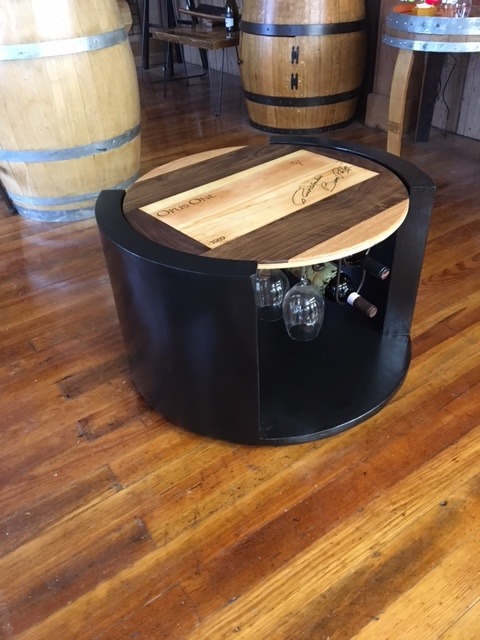 Each is handmade and has a cabinet satin finish. 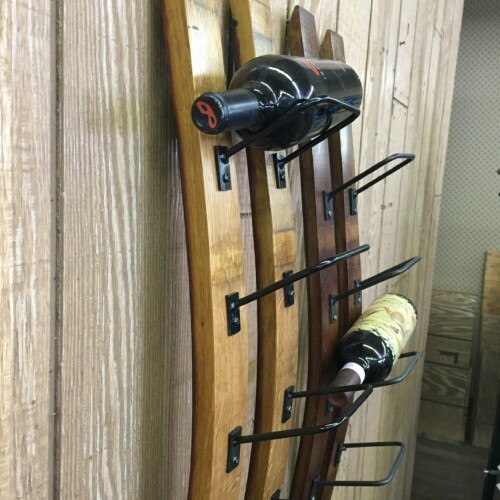 It is whimsical and functional all at the same time!